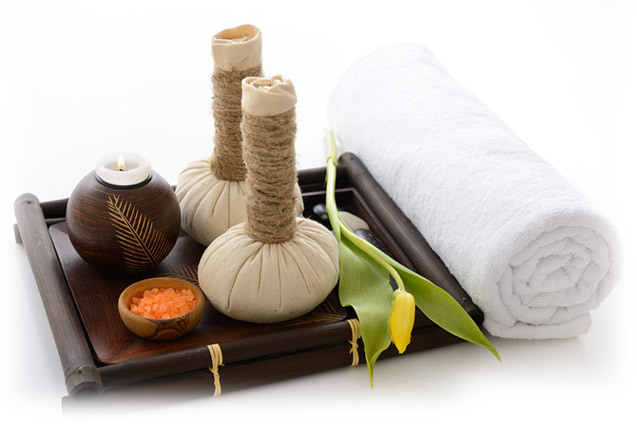 Vedic Spa offers a suite of Ayurvedic & Holistic Treatments in addition to a full range of conventional Facials, Waxing, Massages and Threading services. 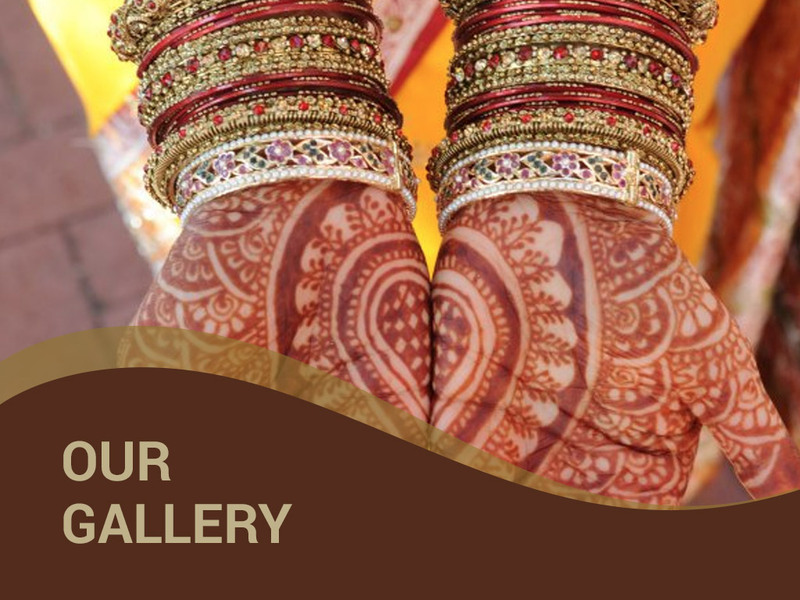 We also offer customized Bridal and Party packages to suit your individual preferences. 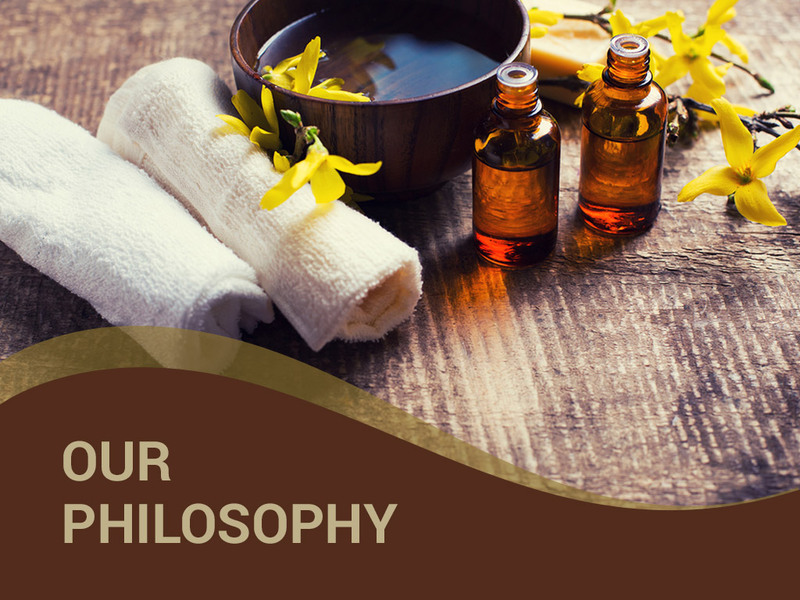 Vedic Spa was born from a life-long passion to help men and women rediscover their true self. 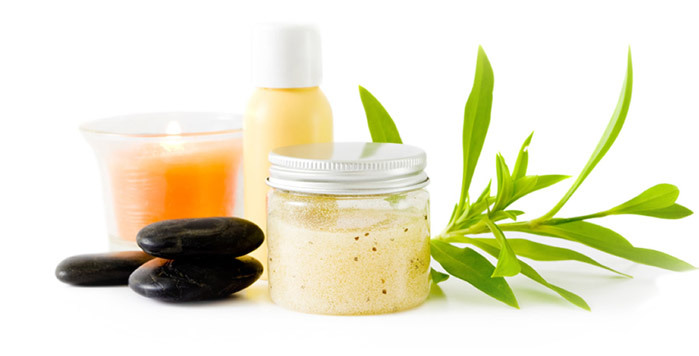 In addition to traditional day-spa treatments including Facials, Waxing, Threading, and Massages, Vedic Spa offers Ayurvedic face, back and foot treatments using organic, natural ingredients of highest quality. We take pride in our state of the art facility, in the value of our services, and the integrity of our associates. We strive to get a little better every single day, so we can serve you better. I've been a costumer for 3 years and never have a I been disappointed with the friendliness, fantastic make up and my eye brows looking on point every time! Jayshree is wonderful professional and the very best!!! No one can make my eyebrows as beautiful as she does! She has made me comfortable and has by far exceeded any expectations I could have had! She is the absolute best!!!! I have been going to Jayshree since 2003 and have always exceeded my expectations. She is an expert at what she does and knows skin care very well. She is very passionate about her work, I will recommend her to anyone with pride. Wishing her all the success & many congratulations for Vedic Spa. I have known Jayshree for more than five years. She has always been professional, charming and accommodating. Jayshree is very knowledgeable in her field of esthetics. 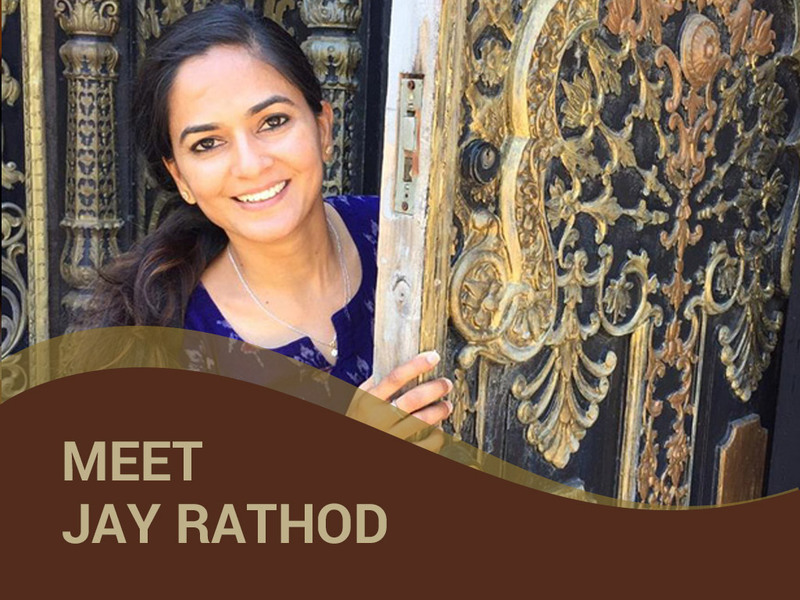 I have introduced many of friends to Jayshree and they, too, like her and continue to give her their business. Tue - Sat: 10 a.m. to 7 p.m.
Sun: 10 a.m. to 5 p.m.